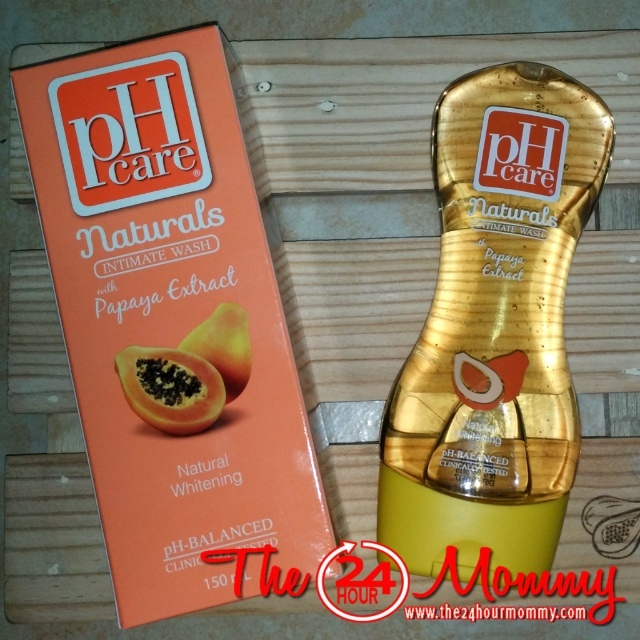 pH Care bottled up nature’s wonders through two popularly used ingredients, papaya and guava leaves, to come up with their all-new pH Care Naturals line in pH Care Naturals Papaya and pH Care Naturals Guava. 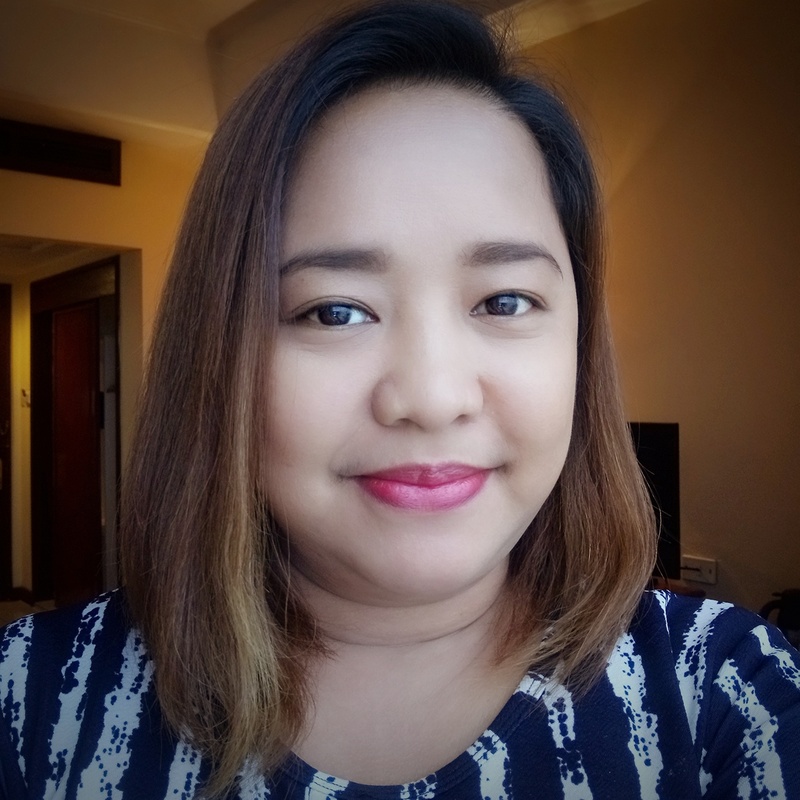 Filipinas are already familiar of the whitening properties of papaya extract that's why papaya soaps have become a hit in the country. Imagine getting the same natural whitening ingredient on your intimate area. 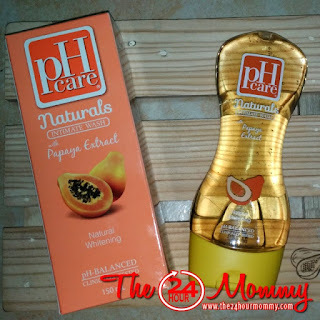 For ladies who are worried about their dark bikini line, pH Care Naturals with Papaya Extract might be the answer. 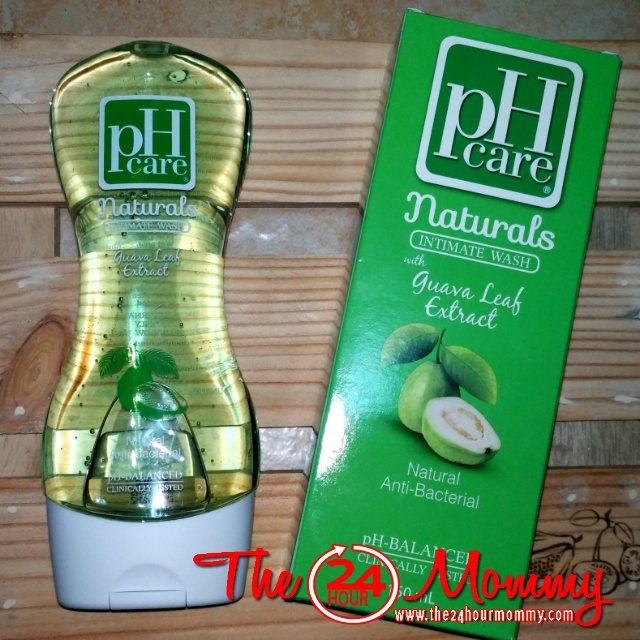 Meanwhile, pH Care Naturals with Guava Leaf Extract is made to provide natural cleansing and deodorizing "down there" which is what guava is known for. In a hot country like ours, sweat can lead to discomfort, even body odor, and infection—and it’s worse when it involves the feminine area! The new pH Care Naturals Intimate Wash is available for P49.50 (50mL) and P104 (150mL) at leading supermarkets, drugstores, and beauty stores. 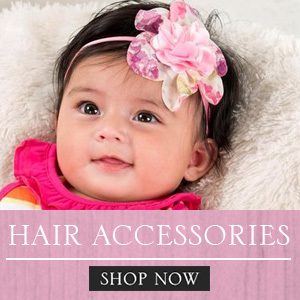 For more information, check out facebook.com/pHCare or follow @pHCarePhilippines on Twitter and Instagram. 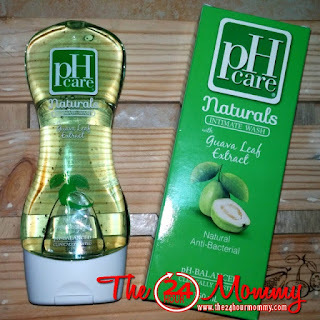 And speaking of Instagram, here's a chance for you to try out the new pH Care Naturals with Papaya Extract and pH Care Naturals with Guava Leaf Extract. Just follow @the24hourmommy on Instagram and follow the next 2 steps for a chance to win one big bottle each of the two variants. See you on IG, then!